Peaches and Paprika: Autumn Bliss! That's sure mighty pretty you two! That is a beautiful picture of both of you. 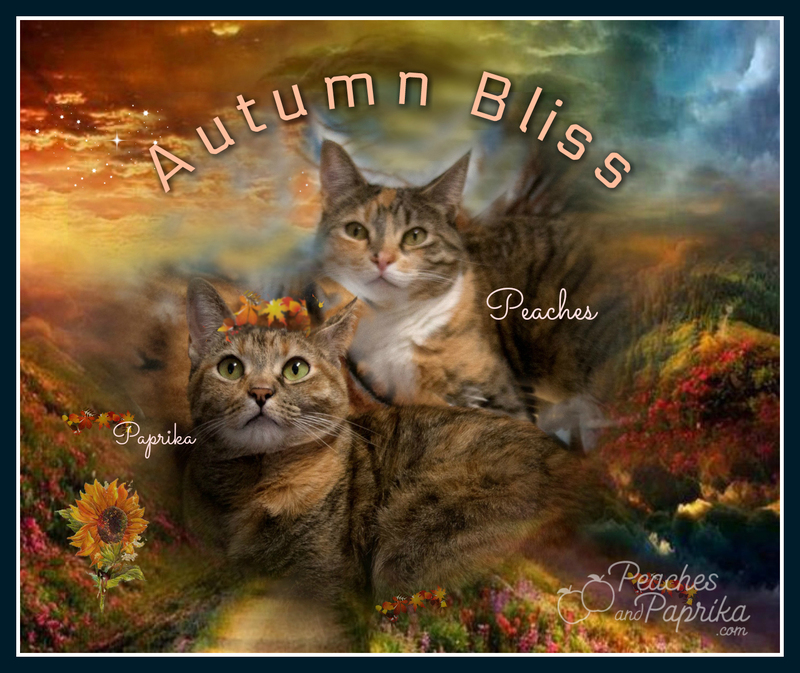 You girls are purrfect for autumn!